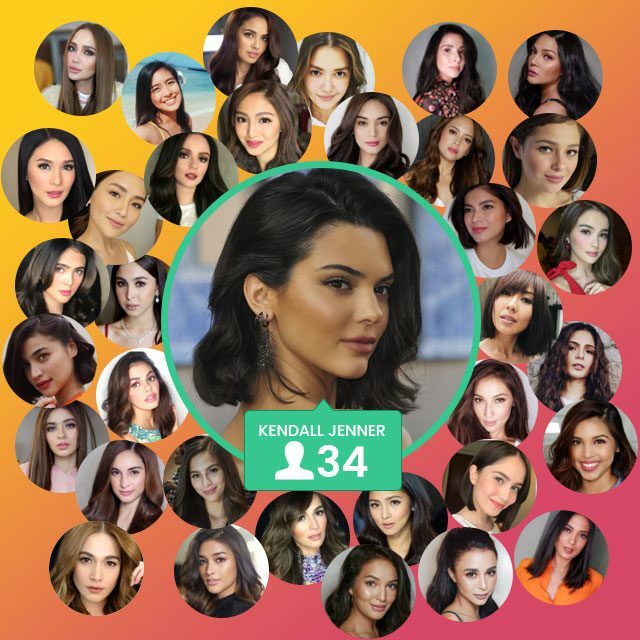 Ever wonder who your fave Pinay celebs go to for some Insta-inspo? 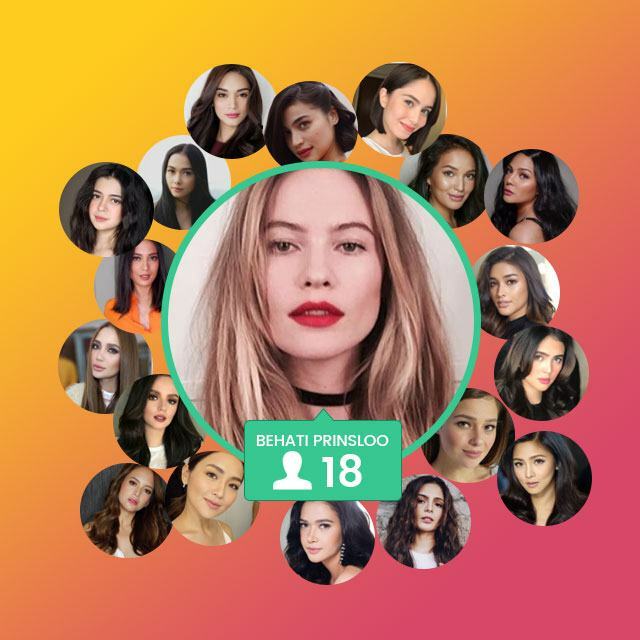 While sifting through the IG accounts they followed, we noticed that they all seemed to keep tabs on the same group of women: international supermodels. 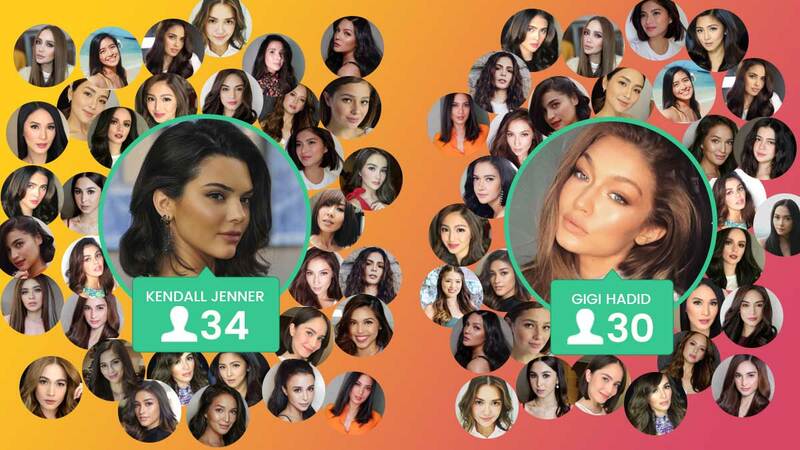 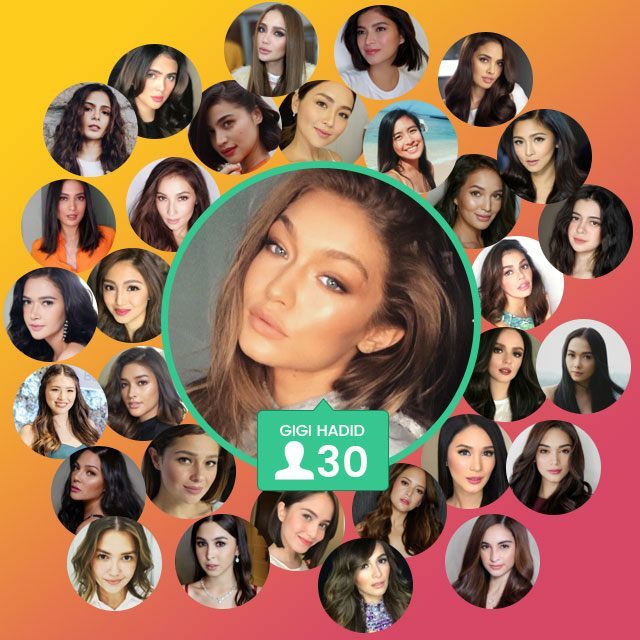 Cara Delevingne, Gigi Hadid, Taylor Hill, Bella Hadid, Lily Aldridge, Karlie Kloss, Kendall Jenner, Behati Prinsloo, Candice Swanepoel, and Miranda Kerr are 10 of the most followed current supermodels on Instagram by our top female stars. 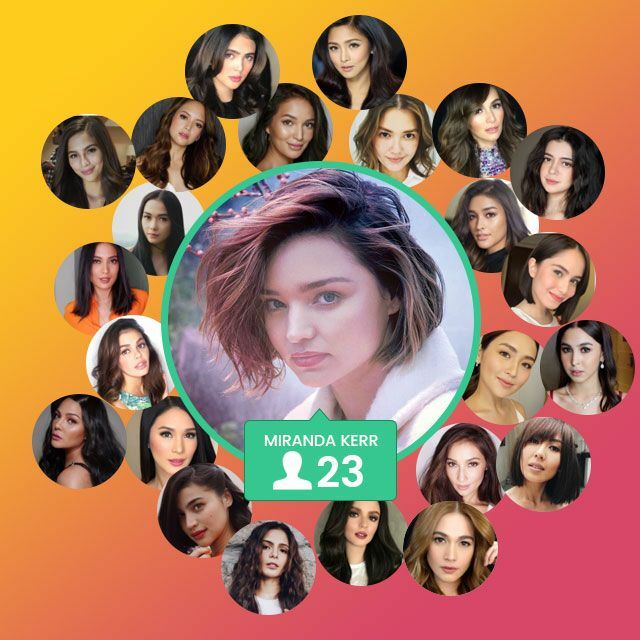 See who among your fave artistas follow them!